We have good knowledge of will & probate law of india. we are good professional experience to deals in will & probate cases like will & probate defense trial and also in will & probate revision and appeals. We always think about our client interest and in justice. 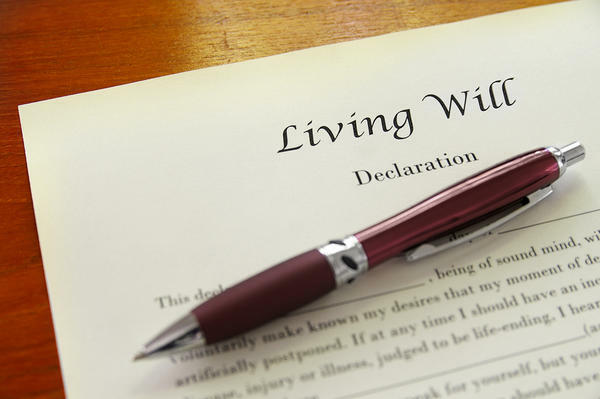 “Will” means the legal declaration of the intention of testator with respect to his property which he desired to be carried after effect of his death. A will is valid disposition by a living person to take effect after his death, to fake effect after his death of his disposable property but in law ultima voluntas in script is used where lands or tenements are devised, and testamentum, when it concerneth chattels. A will, therefore, is dependant upon the testators death for is vigour and effect. The principal test to be applied is, whether the disposition takes effect during the lifetime of the executants of the deed, or, whether it takes effect after his demise. 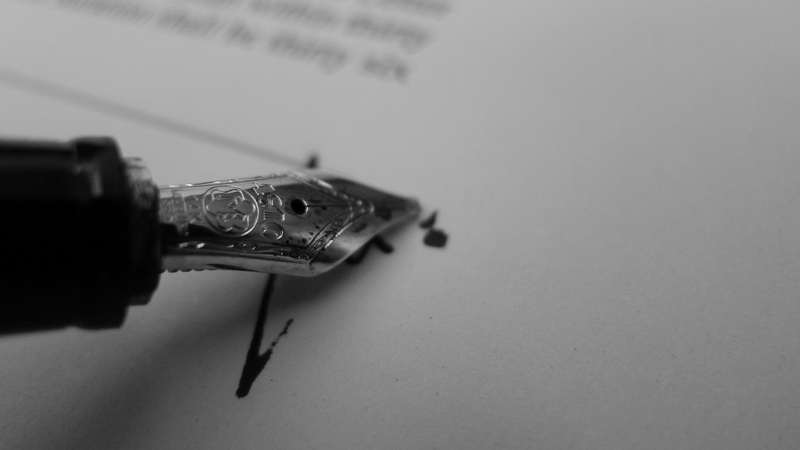 There is no objection to one part of an instrument operating in praesenti as a deed and another in future as a will.